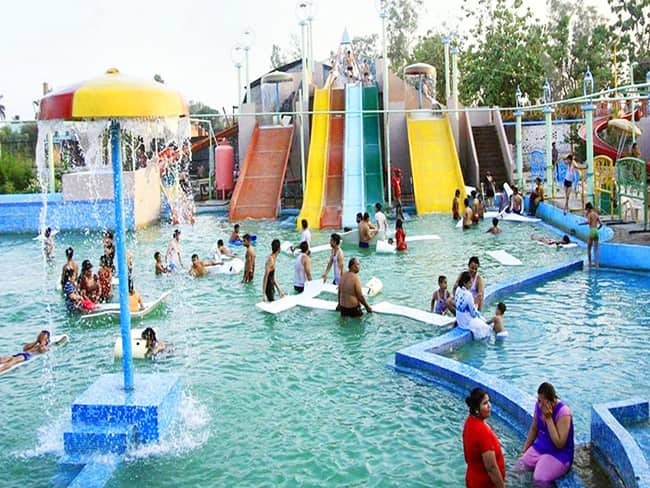 This water park is Asia's largest and oldest theme water park of Mumbai, situated 47 km away from the city centre, with many exciting attractions and rides. 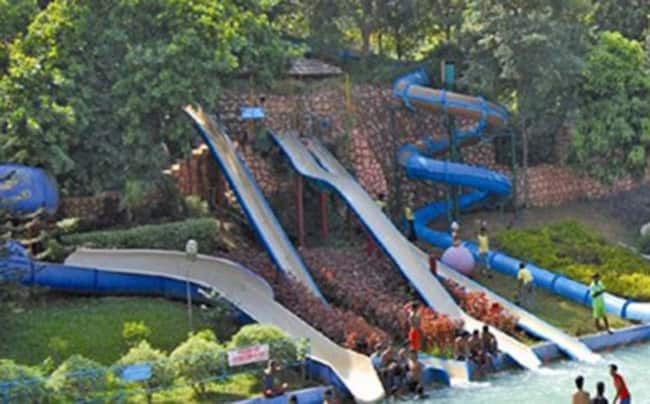 The Water Kingdom is a part of the Essel group and is located at Borivali West next to Essel world. Some of the popular rides are 'What-a-coaster' that offers the tallest vertical drop in the country, Elephant Safari and Serpent Safari, which are different adventure slides and rides. With exclusive deals for everyday, this water park in Mumbai offers a true value for money experience. It is situated amidst the spectacular mountains of Pelhar, and has more than a doze water slides and games. Be it an outing with your friends or a day out with your family, you would surely have the most refreshing break here.